Hi! My name is Emily Matloff! 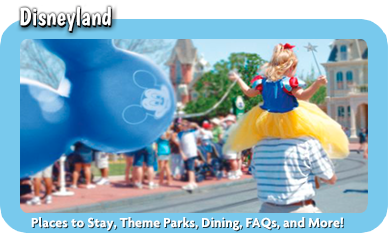 So you’re really contemplating taking a Disney vacation, but aren’t even sure where to begin? I understand; there are so many options to choose from and decisions to make. Fret no more, I am here to HELP! Let me guide you through each step. It would be my pleasure to design and personalize the perfect trip for you, based on YOUR needs and wants! 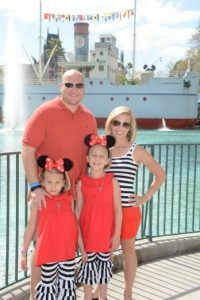 I genuinely love helping others experience the magic of Disney! 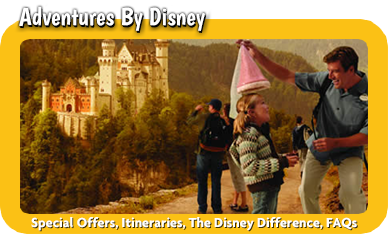 As a Disney travel agent with MickeyTravels, a Platinum level Authorized Disney Vacation Planner, I will wholeheartedly provide you with the same level of exceptional customer service that Disney is known for. I am passionate about planning each and every adventure, as if it were my own. In fact, I believe the adventure begins with the planning, which I enjoy almost as much as the trip itself! Disney is constantly making improvements. I am on top of all the latest and greatest news and promotions. I happily share my knowledge and experience with you, freeing you from the worry of missing out on anything magical. 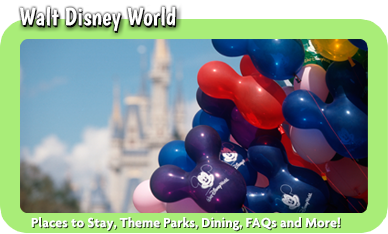 I am excited to help you choose the perfect hotel, select dining options and reservations, personalize touring plans, and all the other amazing activities offered by Disney. Celebrations—every day is worth celebrating, let me plan extra touches! Food Lovers list of restaurants and MUST TRY snacks Sit back and relax while I do the hard work! A little bit about me, I am happily married and have been blessed with two beautiful girls. I have a Bachelor’s degree from Oklahoma State University in Leisure Education…clearly I see the value in adventure and time away from the 9 to 5. Home for me and my family is in Tulsa, Oklahoma. I am a food fanatic, a travel enthusiast, and most importantly a Disney addict! I truly have a passion to explore the world through travel and adventures! Disney’s attention to detail, guest services, and MAGIC is what keeps me coming back time and time again. Young or old, a day at Disney is truly the Best. Day. Ever! So what do you say? 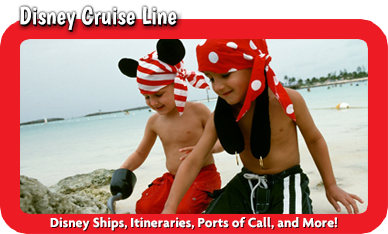 Are you getting a little more excited to experience the magic and attractions of Disney World, Disneyland, or sail the ocean blue on a Disney Cruise? Let’s talk Disney! 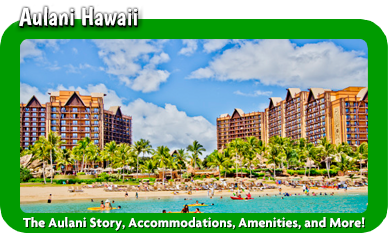 Have you been itching to sink your toes in the sand and explore Hawaii, consider Disney’s Aulani Hawaii! The world is so vast and there are so many adventures to be had, that’s why Disney has created once in a lifetime experiences through Adventures by Disney. Whatever your fancy, I’m eager to begin planning YOUR very own Disney MAGIC! Let’s Get Started!